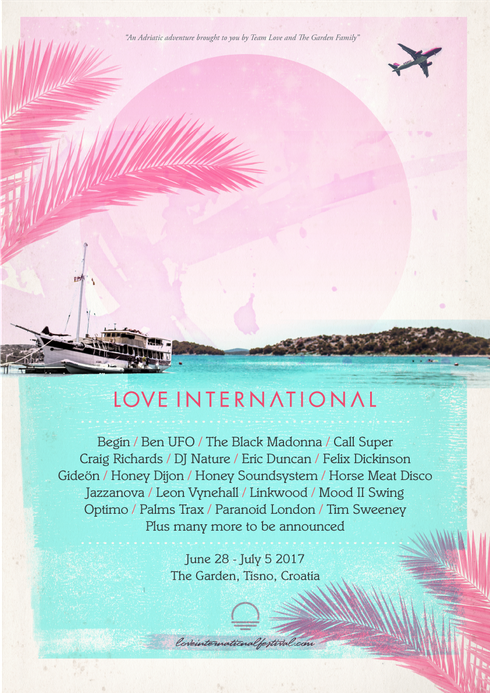 After a successful 2016, Love International in Croatia, returns for its second season next year from Weds 28 June - Weds 5 July 2017, with the first wave of names recently revealed. Next year's line-up includes the debut of The Black Madonna and she is joined by Detroit spinner Palms Trax, along with Optimo, the DJ duo of Twitch and Jonnie Wilkes whose Optimo night mixes up techno, electro, rock and more. 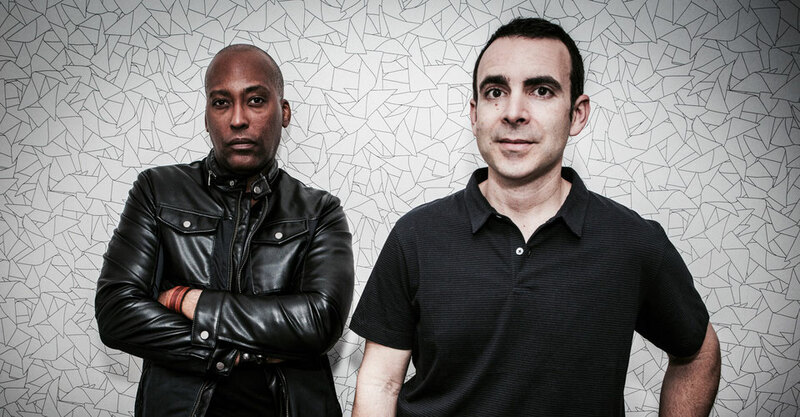 Also announced was Paranoid London and Jazzanova, the eclectic collective from Berlin, owners of Sonar Kollektiv. There are more Love International debuts, including Leon Vynehall, Mood II Swing, Tim Sweeney, Honey Soundsystem, Honey Dijon, DJ Nature and Call Super. Ben UFO and Craig Richards – who last year played back to back in Barbarella’s – both return, as do Horse Meat Disco, Felix Dickinson, Eric Duncan, Begin, Gideon and Linkwood. Curated by Team Love's Dave Harvey and Tom Paine, the region’s newest festival features bookings from across the underground spectrum performing day and night. From the Main Stage, Beach Stage, Olive Grove and brand new sunrise sessions, boat parties on the glittering waters of the Adriatic and parties at Barbarella’s. The Olive Grove has really came into its own, a space which showcases artists, labels and clubs nights, in addition to the Sun Rise Sessions offering either the chilled way to end a night out, or to herald the start of a new day under the pine trees by the sea. 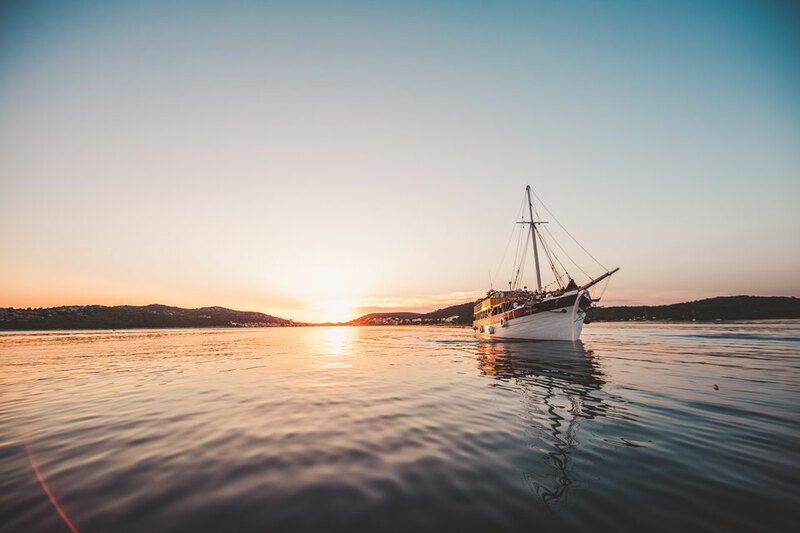 Dave Harvey explains: “It doesn’t seem so long ago we were all in Tisno partying under the sun and stars, and now we are looking fully ahead for 2017 and the next Love International! It really was a fantastic start for us - we wanted to bring our own identity here but also to carry on the ethos of The Garden Festival too, and retaining that magic and then adding more of our own created something really special from start to finish. For more info, check www.loveinternationalfestival.com.